Clenbuterol is perhaps by far the most popular and widely sought after fat loss agent in the world today, and has been this way for quite some time now. 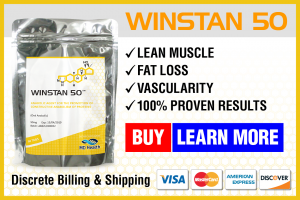 It is fairly effective at accelerating fat loss, it is appealing to those who are not anabolic steroid users (or those who do not even engage in bodybuilding or fitness at all), it is very cheap to obtain, and is very easily and widely available across the world. Because of this, there is little wonder as to why so many people are looking to buy Clenbuterol on a daily basis. This is emphasized even more so on a seasonal basis, as individuals tend to want to shred up, lose fat, and get ‘ripped’ just before or during summer time when it is ideal for beach and pool season. Hence, the demand for fat loss agents such as these tend to skyrocket during seasons such as spring and summer, making Clenbuterol a very profitable commodity during these times of year. Clenbuterol is quite possibly the most popular fat loss agent that is sought after by not just athletes and bodybuilders, but also celebrities and the average individual looking to lose fat (which happens to be the largest demographic of Clenbuterol users). 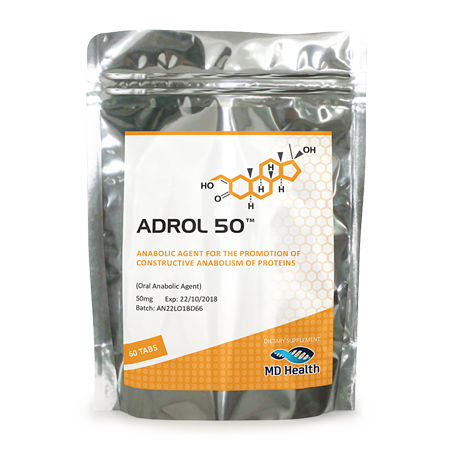 When it comes to popularity and frequency of use, this drug holds a very close tie with the equally popular Ephedrine. Ephedrine might possibly hold the upper hand here over Clenbuterol due to the fact that Ephedrine is a legally obtainable drug (and/or has been in the past), and was marketed as a fat loss aid. Clenbuterol on the other hand, has never been marketed as a fat loss aid and although it is not illegal by any means, it is obtainable legally via prescription only. However, its popularity is very high and there is no doubt as to why so many look for Clenbuterol for sale on the market. Clenbuterol is not anabolic steroid at all, and instead is a sympathomimetic fat burner that is also known as a beta-2 agonist. Within medicine, it is utilized primarily as a drug for the treatment of asthma, as its activity in the body induces bronchial expansion and dilation (the expansion of the airways), and to a lesser extent it has been investigated as a potential drug for the treatment of obesity, though it remains to be officially classified or used for this purpose. Outside of the medical field, this drug is used for its ability to assist fat loss when combined with a proper diet and training regimen. Clenbuterol emphasizes its activity on the beta-2 receptor sites throughout the body, which includes adipose tissue (fat tissue). Upon binding with and activating the beta-2 receptors on fat cells, lipolysis is initiated, which is the process whereby fat cells will release their stored triglycerides as free fatty acids into circulation in the bloodstream. Following this, through proper diet and training, these free fatty acids can be utilized by the body as energy, thus resulting in accelerated fat loss. Clenbuterol is a beta-2 sympathomimetic amine, which makes it a central nervous system stimulant. In and of this point, it belongs to the same category and classification of drug as other sister and cousin stimulants, such as Caffeine, Ephedrine, Albuterol, and various others. Almost all stimulant drugs share nearly the same activity in the body, more or less. Some stimulants emphasize certain physiological activity in the body more than others, and this is where Clenbuterol’s advantages over other stimulants comes into play. 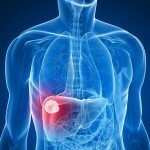 Being a beta-2 sympathomimetic, it targets the beta-2 receptors located on the cells of different tissues throughout the body. By binding to and activating the beta-2 receptors located within bronchial tissue, for example, it initiates bronchial dilation, opening the airways of the individual. Hence, this is why Clenbuterol is utilized medically for the treatment of asthma. By binding to beta-2 receptors in fat tissue, this drug initiates the process of lipolysis, which is the breakdown of triglycerides within fat tissue into free fatty acids. These free fatty acids then enter the bloodstream in circulation to be utilized by the body’s cells as energy, and hence accelerated fat loss is achieved when combined with a calorie-conscious diet and regular physical exercise. Clenbuterol is widely available for sale across the globe, and many countries do allow the sale of this drug over the counter in pharmacies where it can be legally purchased without a prescription. It is here where pharmaceutical grade variants of this drug are often purchased and diverted to the black market to be sold to buyers in countries where it is not available without a prescription. Because Clenbuterol is so widely available and manufactured on such a large scale, it is a very cheap product that is in great abundance on the market. Being that Clenbuterol is easily readily available in many areas in the world, the market is therefore saturated with many different types. 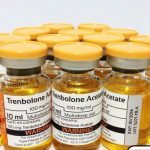 Those looking to buy Clenbuterol should have no problems procuring this drug, and although in North America it is a prescription-only drug, it is not a scheduled drug and therefore it is not a criminal offense to possess or use it. Therefore, there have been many avenues by which this compound can be traded, even via legal means. 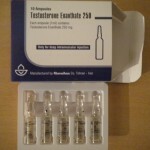 The first and most common type of Clenbuterol product on the black market is of course through the procurement and purchasing of pharmaceutical grade Clenbuterol products that have been diverted in one way or another to the black market for resale to athletes, bodybuilders, or individuals looking for it. These are normally obtained in countries where it is readily and legally sold over the counter in pharmacies. Sources will procure these pharmaceutical products through these means, and then sell them abroad. Underground versions of this drug are also available for individuals to buy, and are generally far cheaper than pharmaceutical grade products. 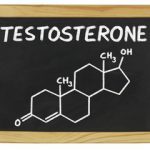 However, due to the nature of Clenbuterol as a very cheap and commonly manufactured drug, the price differences are not that significant between the two, but the upside to this fact is that they are both relatively cheap. Underground products are merely manufactured by underground laboratories (UGLs) that brand their own Clen. 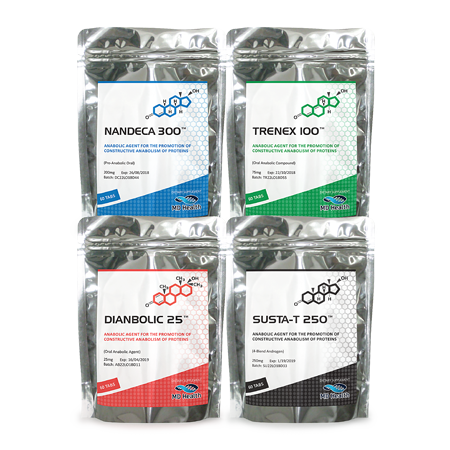 Fortunately, once again due to the common and cheap nature of Clenbuterol, almost all of these products are indeed genuine products that contain active ingredients, though sterile conditions of manufacture and/or proper purity and dosing might vary between UGLs. Nevertheless, between UGL products and pharmaceutical grade products of this drug, there are very few fakes or counterfeits in circulation because of the very common and cheap nature of the drug. Finally, the third option is a completely legal means of buying Clenbuterol. This is in the form of a research chemical product. Many research chemical companies operate websites that offer the sale of Clenbuterol as a research chemical for those looking to buy Clenbuterol. However, these are designated as research chemicals for use only in research, not for human consumption. Regardless, this is still an effective and legal means of obtaining it. Most research grade variants of this drug are in liquid format. Prices of Clenbuterol on the market are very cheap as previously stated, and there is not much variation between the three aforementioned types or grades of product. Pharmaceutical grade Clenbuterol can be found selling for about $0.4 – $1.00 per tablet (20mcg tablets). 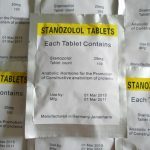 Underground versions of this drug are available in the price range of $0.2 – $0.50 per tablet, and sometimes even cheaper depending on the source or the UGL brand. Lastly, research grade Clenbuterol tends to come in the form of 30ml bottles containing 200mcg/ml, normally priced between $40 – $80 per bottle, depending on the research chemical company, making research grade Clen possibly the cheapest option for the amount obtained.